During the past decade, the treatment of sleep disorders has greatly evolved, incorporating a multidisciplinary team approach. 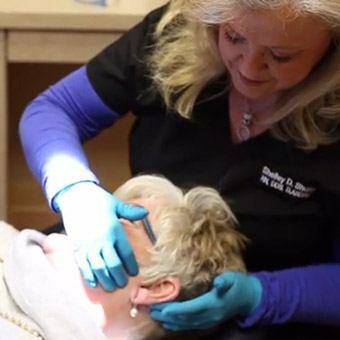 Extensive training and experience allow Dr. Shelley to be your advocate in obtaining patient-centered, unbiased, and effective sleep therapies that work for you. If you elect to use oral appliance therapy, we will monitor your treatment and progress and will coordinate to maximize your insurance benefits on your behalf. 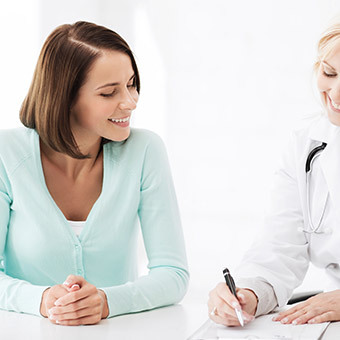 Ultimately, our mission is to improve your overall health and wellness. Life can be so frustrating when you just can’t seem to get enough sleep, and trying to find a solution can be a real hassle as well. Dr. Shelley understands your position better than most—she and her husband actually have sleep apnea themselves, so she completely empathizes with your position. That’s why she and our team work so hard to help our patients get the treatments they need by providing premier service and care right here in Powell. We’re here to make your process of overcoming sleep apnea and snoring nice and easy. With us, we can help you undergo a sleep study at home so you can get a proper diagnosis, and then Dr. Shelley can discuss all of your options for treatment. If you’re a good candidate for oral appliance therapy, she can even provide you with a custom-made one herself. From start to finish, we’ll be there with you so you can get what you need as quickly as possible. 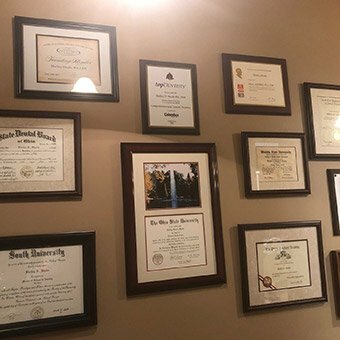 Dr. Shelley Shults is proud to be board-certified through the American Board of Dental Sleep Medicine, a distinction held by very few dentists around the country, let alone Ohio. In order to achieve it, she needed to take many hours of advanced training, pass a comprehensive written exam, and demonstrate a working knowledge of sleep medicine by presenting her own successful cases. She did all of this so that when you come through our doors, both you and her can feel completely confident that you’ll be well taken care of. 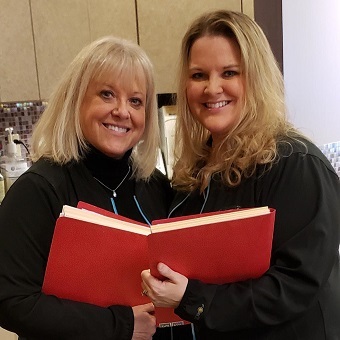 The name of our practice is Powell Dental Sleep Solutions, and that last word is very important and says a lot about how we help our patients. 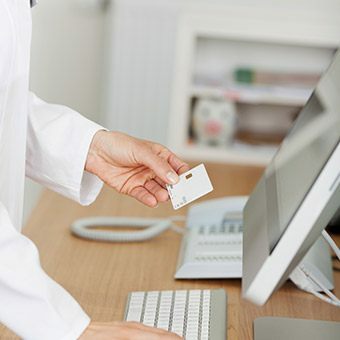 Many other doctors will simply offer you one treatment option, but here, Dr. Shelley wants you to know about the entire range of treatments available so you can find the one that works best for you. We can also provide you with a wide variety of custom-made sleep appliances from many of the nation’s top manufacturers, so we’re all about giving you choices to help you sleep better! Many people are worried that they won’t be able to afford their sleep apnea treatment, but we’re happy to use people’s medical insurance and Medicare benefits to help offset the costs. Our team knows the ins-and-outs of pretty much every insurance plan you can imagine, so we’ll know exactly how to get the most out of your benefits so your treatment fits comfortably into your budget.